1. 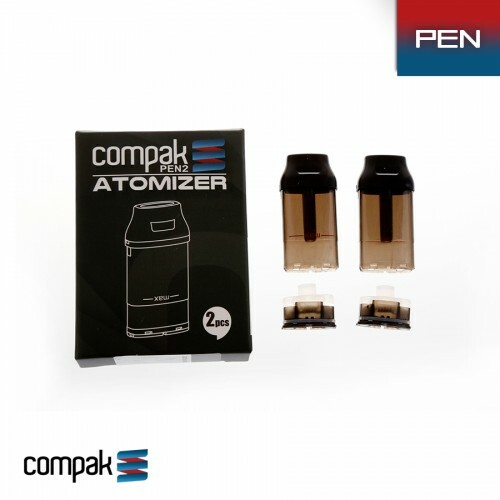 These cartridges are disposable. 2. The price $5.00 is for one pack. 2pcs in one pack.